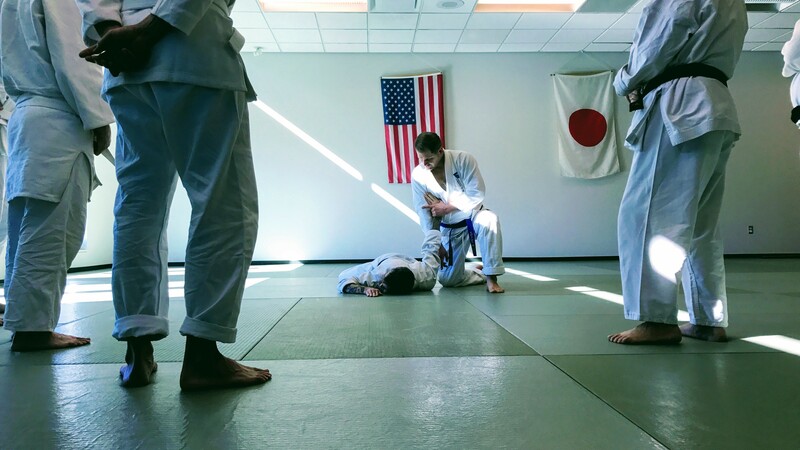 Study a traditional Japanese martial art (Hakko Denshin Ryu) specializing in the use of wristlocks, joint manipulation and pressure along the body’s meridian system. Hakko Denshin Ryu techniques can be used immediately by anyone, young or old, male or female and is regarded as a modern and peaceful self-defense art for refined humanitarians. Hakko Denshin Ryu does not rely on the use of brutal techniques. Our goal is to neutralize, control and discourage an attacker without causing permanent damage using techniques that employ minimal strength, yet generate maximum efficiency. The results causes very intense pain, destroying the attackers will to continue.